Is Ubud a Tourist Trap? was written by fellow travel blogger Maria Alexandra, who now speaks Bahasa Indonesia after living among locals in-country for one year. Following the release of Julia Roberts’ Eat, Pray, Love movie, scores dream of visiting the town that’s known as Bali‘s cultural center. Unfortunately, as with many destinations glorified by Hollywood, now several travelers bash Ubud–calling it a cultural fraud. Is this true? 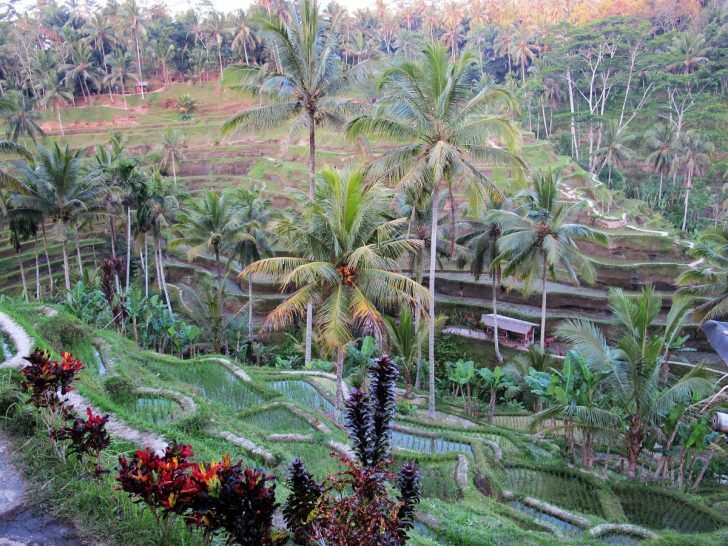 Is Ubud a tourist trap now? No, it is not. Just as if you were to visit Paris or London, there are certain attractions that do not live up to the hype. 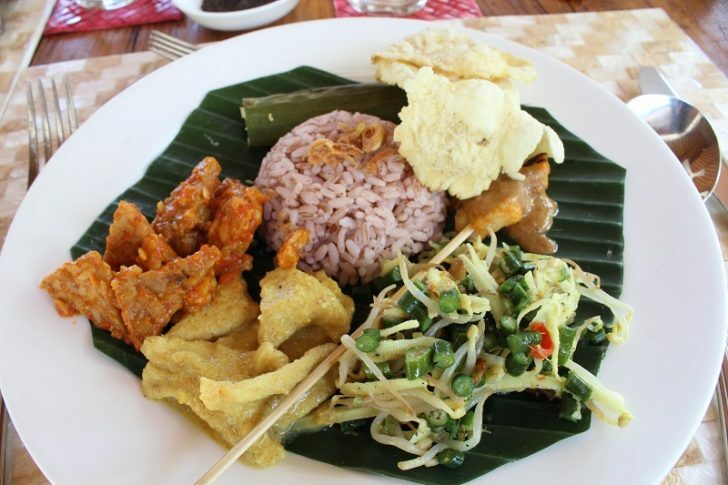 Here’s how to enjoy Ubud, Bali authentically! The outskirts of Ubud and villages that surround it is one of my favorite areas in the entire island. Here, I stayed at Villa Ubud Corner 88 to take part of a 4-day Bali yoga retreat and was completely transformed. My retreat in the outskirts of Ubud Town included accommodation at a contemporary villa surrounded by the rain forest; all breakfasts and lunches (except for lunch on arrival and departure dates); meditation and yoga sessions twice a day; cultural performance/religious ritual at Ubud temple; and daily shuttles to Ubud proper so you can explore and sample different dinner options in town. Staying in an Indonesian village by the border of town was the perfect blend of solitude and local interaction. To those who say Ubud is fake and no longer Bali’s cultural center: I have something to say to them. How do you explain the dozens of quirky local museums, art galleries, artistic community events, weekly dance performances, and even the annual Ubud Writers Festival? Whether you think Ubud is a tourist trap or not, you can’t deny it is a magnet to many Balinese to display their culture proudly. 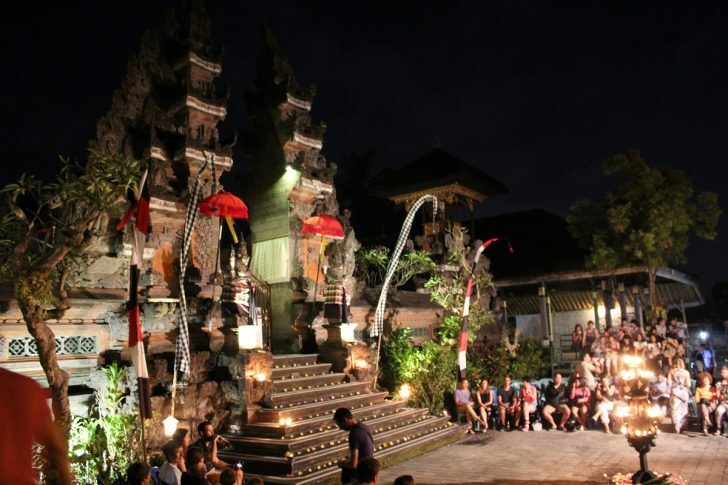 And they do–because they know Ubud is the right stage and we are watching. Am I really telling you to avoid one of the most popular Ubud attractions? Yes I am. Avoid the aggressive monkeys in that infamous “sanctuary” and shops in that area altogether. Okay, some may like it a bit. But all I advise you to do here is just go on a walk, window shop, and eat at a unique restaurant or two. Everything sold here is ridiculously expensive by local standards–and most likely profiting foreigners instead of Balinese communities. 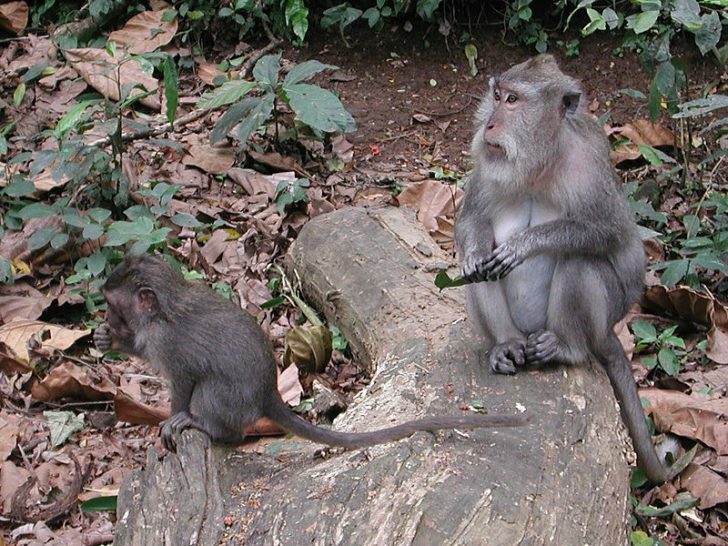 Most travelers that feel Ubud is a tourist trap very likely gravitated around Monkey Forest Road–and that’s why they dislike this otherwise beautiful town. Don’t get stuck in Ubud! Rather, make it your base to explore the surrounding area. Rent a cheap scooter and take in the absolutely breathtaking landscapes that make up Central Bali. Throw yourself to local villages such as Penestanan and Pengoseken–where the “real Bali” is open and thriving.